California: We call it Dream Destination! Significant coastlines to it's midland and granite Sierra Peak, enjoy a lifetime experience in this beautiful Golden State. Miscellaneous lands and breathtaking views, this place promise to offer something for all - and lot more, which keeps bringing you back to the unlimited adventure. One can never get enough of sunny beaches, dazzling cities, jaw dropping entertainment and iconic vistas worth any bucket lists. Experience first hand the lush green parklands and spectacular mixture of nature and culture. Spend some quality time with family and kids in historic theme parks or simply indulge in mouthwatering food with fine wine experiences. 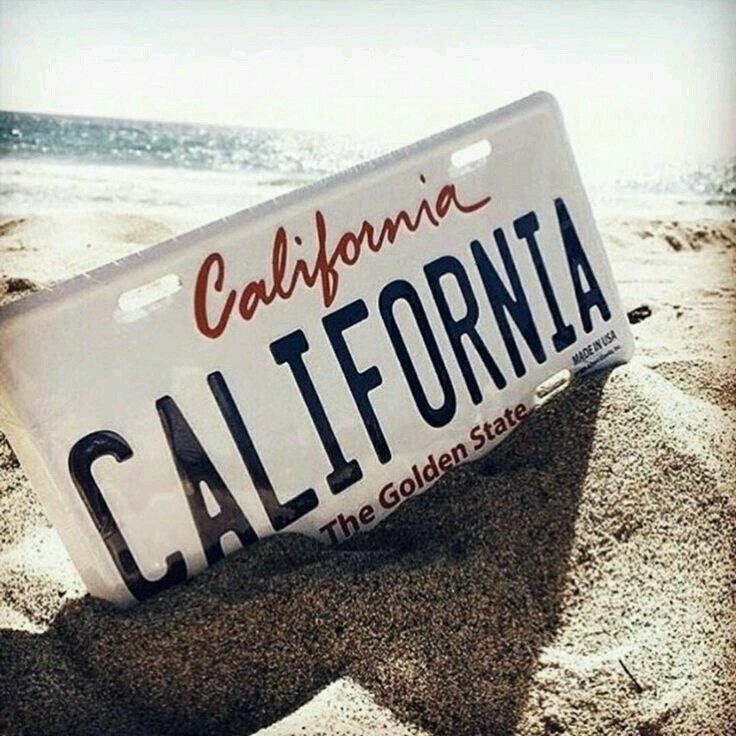 California is considered a global trendsetter in popular culture and innovations. With so many man-made attractions, natural playgrounds and dramatic landscapes that are all world-famous, it is no wonder that California attracts millions of visitors from all over the globe. Only in this state can one experience the likes of stunning coastal drives, a forest of the world’s tallest trees, a lake that offers year-round fun, magical theme parks and shows starring killer whales. 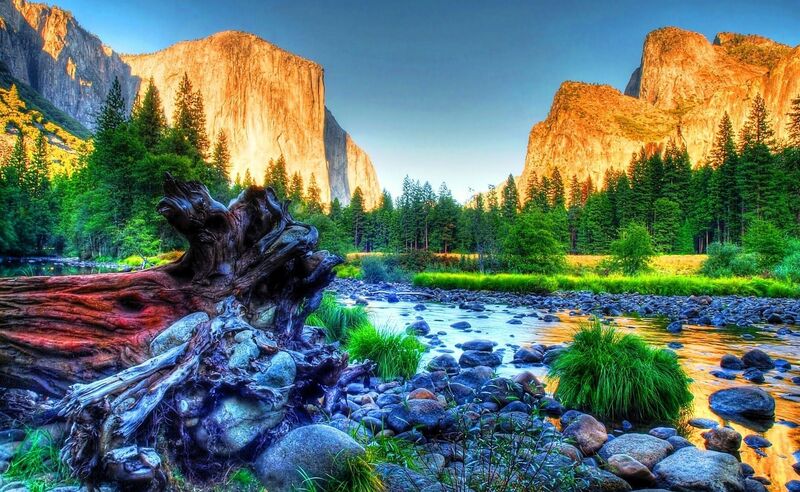 More than 270 state and adventures national parks, California offers breathtaking views and vistas. With it's dramatic coastlines and rugged mountains, it offers action packed adventure and great relaxation. The red-painted bridge has been blown up in the movies so many times that you might want to go just to make sure it's real. But that's only one of many reasons to visit the Golden Gate Bridge. Views of it - and from it - are so varied that you could spend an entire day exploring the unique scenery. Pay a visit to the Yosemite Valley and experience the thunderous sound of waterfalls. Stay longer, and you can enjoy more, photographing the Valley from Tunnel View, peering down on it from Glacier Point and venturing outside it to visit the Mariposa Grove of giant redwood trees - what else you can dream for! During springs, enjoying rafting Gold Country river and wildflower hikes on Anza-Borrego Desert State Park. The Redwood National Park is much more than tall trees. In this vast parkland of woodlands, rivers and miles of spectacular coastline, visitors can enjoy a wide range of fun outdoor activities. There are several interesting exhibits, guided walks and nature programs on offer at the various visitor centers. Activities include horse riding and mountain biking along well-maintained trails, fishing for salmon and rainbow trout and kayaking down the trickling rivers. Scenic routes through the forest allow visitors to admire the amazing redwood trees, wildlife and waterfalls while a drive along the coastline offers breathtaking views of the ocean and seabirds. During winters, visitors celebrate the Ski Views or spend time watching glimpses of gray whales. The public has loved the Golden State for centuries. From the Gold Rush of the 1850s to the early 20th century when it became the heart of the American film industry, California has been long admired by those searching for economic, leisure, social and adventures opportunities. Art and Culture goes beyond the walls of world class renown museums. Great Communities like Idyllwild, Laguna Beach and Carmel by the Sea showcases the heritage vistas. California, with its Spanish, Mexican, Asian and Eastern United States cultural roots, is a melting pot that joins together cuisines, languages and traditions from every corner of the globe. Celebrate the soothing music scenes at the festivals like Monterey Jazz, Coachella Valley Music and Arts near Palm Spring. Explore the diverse culture in Old Town - San Diego or San Francisco’s China Town. Surf City aka Huntington Beach	offers great surf culture. Don't be surprise to find your favorite stars shooting around the Hollywood. Let's talk about the big city fun as California offers wide range of Urban hot spots which outshines- without any doubts! Enjoy the urban gateways along with amazing hubs like Los Angeles ‘downtown, San Francisco’s Union Square, San Diego’s Gas lamp Quarter and breathtaking Sunset Strip. Discover the worthy chef's of great restaurants or California's delicious and booming food truck fares. After dark, sip your favorite cosmos or mixologist’s cocktails to enjoy the blissful night under the stars. 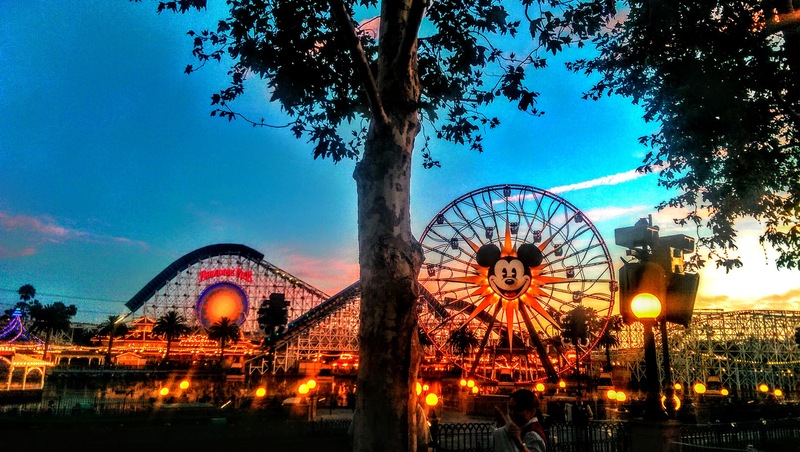 For Sure, California is a place to be as it offers end number of urban attractions like Universal Studios, Sea World - San Diego, Anaheim’s Disneyland Resort and some hidden gems like San Diego’s Balboa Park and the world famous zoo. California offers unparallel range of "pamper yourself" experiences. Escape into the blissful luxurious spas or serene wellness retreats. Enjoying sipping the top vintage wines. Slip into the Beverly Hills’ boutiques for them haute couture style statements. Take VIP tours of movie back lot & major attractions. Where else to find the best and beautiful light shows – a romantic sunset – and from the cliffs of Mendocino and yes we call it PRICELESS MOMENTS. Through the Golden Gate Bridge of San Francisco we have the best experience of Mystical fog swirl and feel the beauty of Nature at Yosemite National Park by breathtaking waterfall with rainbows.